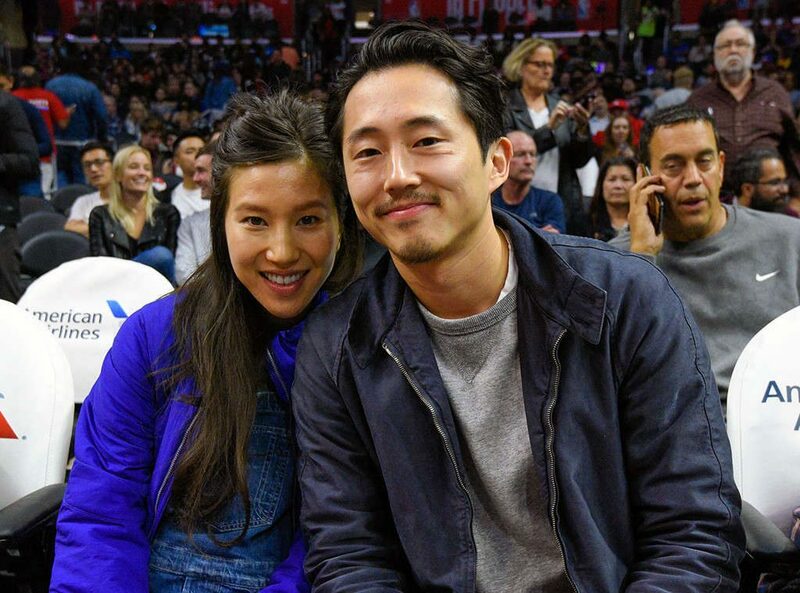 So how have things been going for Steven Yeun since his bloody exit from The Walking Dead? Things have been great, actually. In the months since he left, he’s gotten married AND had a kid. 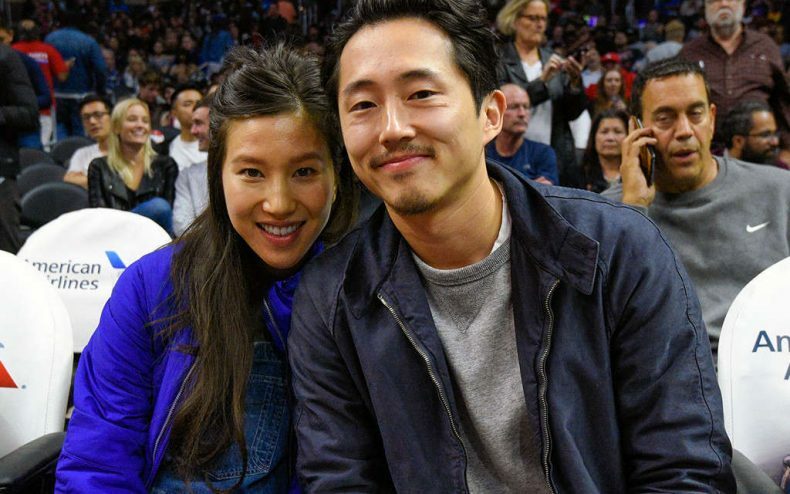 Yeun married his longtime sweetheart, Joana Pak, on Dec. 3 at Paramour Estate in Los Angeles. E! News reports that “The blushing bride wore a strapless ball gown that featured a purple, floral-adorned empire waist. She accessorized her wedding day look with a side braid and a gorgeous pink and purple bouquet.” In attendance at the wedding were Andrew Lincoln, Norman Reedus, Melissa McBride, Chandler Riggs, Emma Bell, Sarah Wayne Callies (yes, even her) and Alanna Masterson. 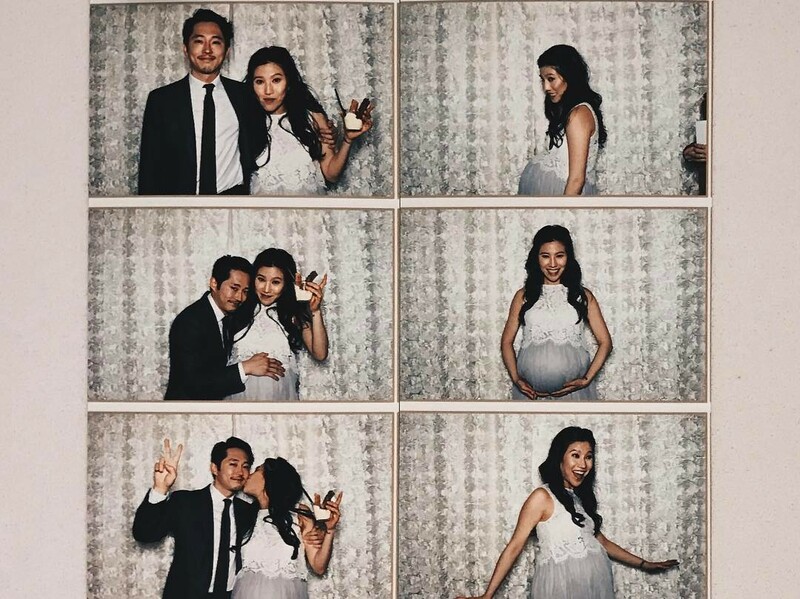 In the months following the marriage, Pak’s baby bump grew (unlike Maggie’s), and the bulbousness was documented on the couple’s Instagram account. On March 17, Pak gave birth to a son. 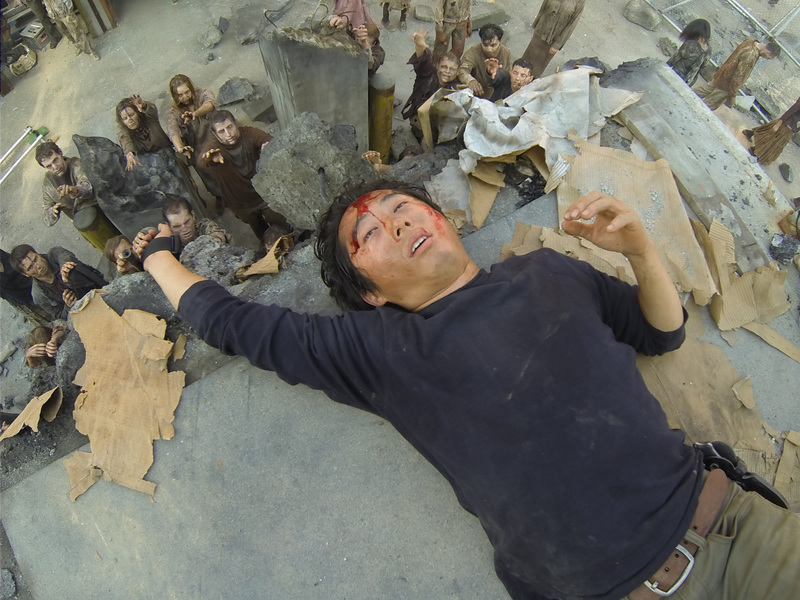 It can be rough losing a job that you’ve kept for years, but in Yeun’s case, I think he’s gotten over it.